Set the bar high for 2017: race across the state of RI! We’re one month into 2017, how are your fitness resolutions holding up? 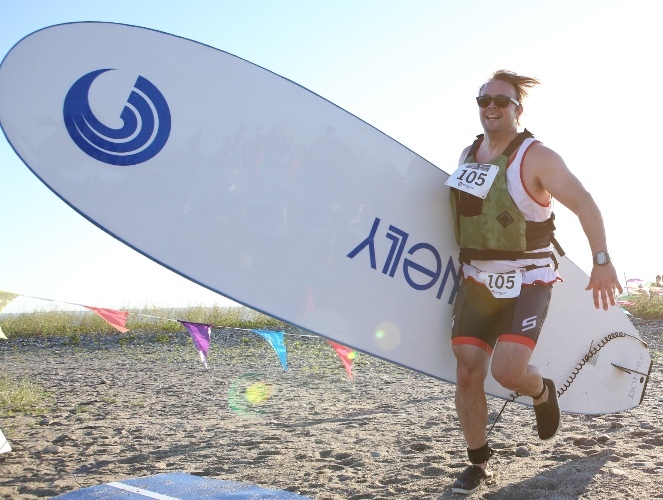 By signing up for Race the State, you’ll resolve to train hard in multiple fields for the ultimate challenge of racing across Rhode Island! Intimidated by a certain leg? Have no fear! 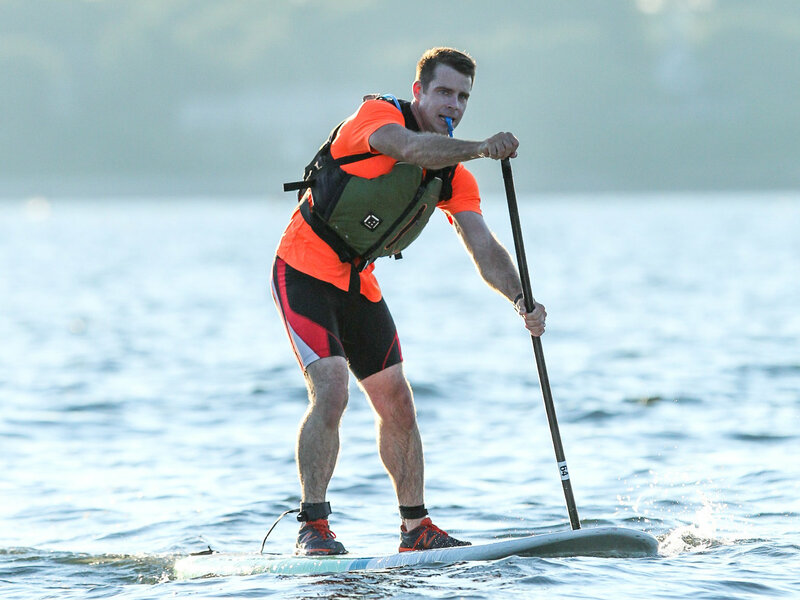 For the next few months, we’ll feature training guides and tips for each of the different disciplines that make up Race the State RI, starting with the first water leg of Race the State: paddle boarding! 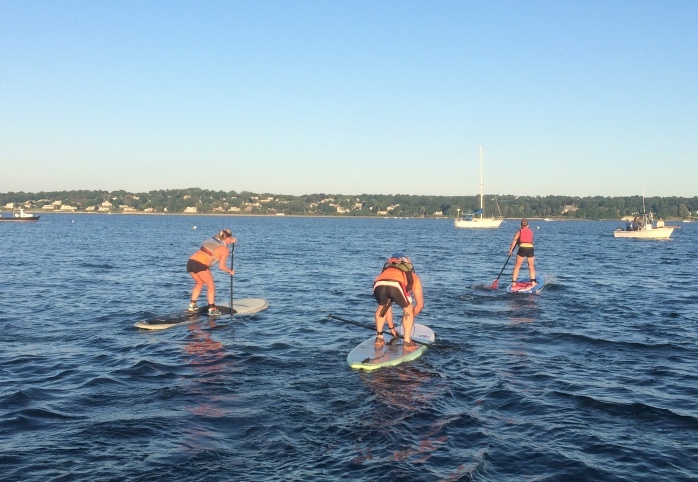 Read on for training tips from top ranked SUP racers and Paddle Board RI’s own Kristin Kaczmarek! Register for Race the State Today! We’re challenging bars and restaurants in the area to Race the State! 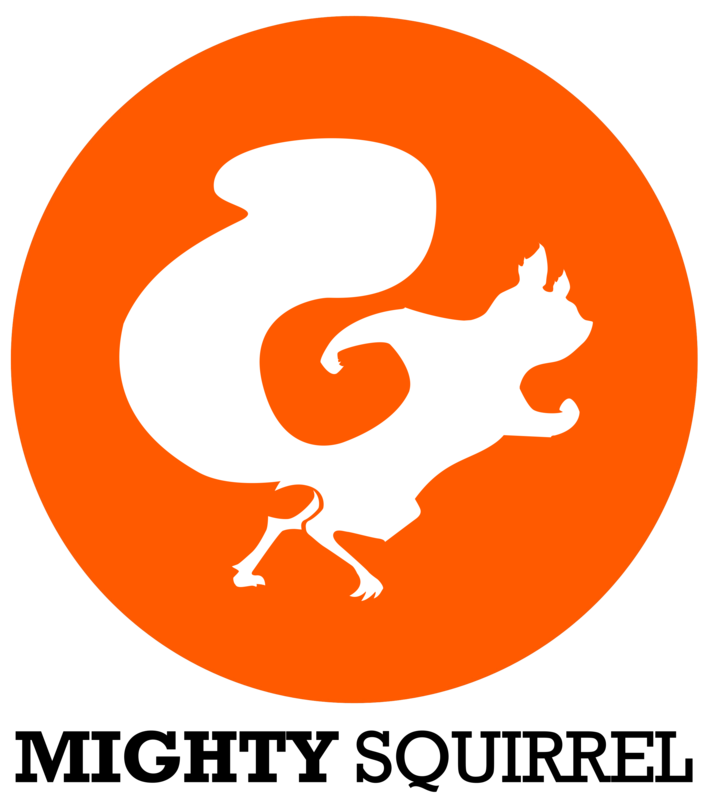 Mighty Squirrel Beer has now officially launched in Rhode Island, so be sure to check them out! Follow them on Facebook and stay tuned for latest news and upcoming events! 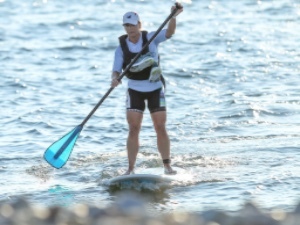 Improve your technique: check out these tips from SUP expert Dave Kalama. Follow his blog for more tips. 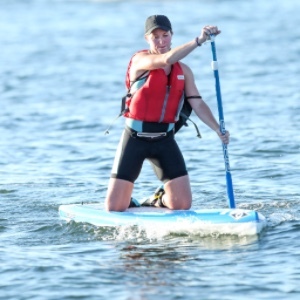 The Providence Boat Show is a great place to check out Paddleboards! Explore the latest and greatest in the boating industry so you’re sure to hit the water with the best gear in 2017! 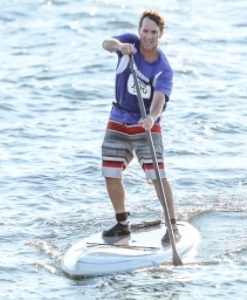 East Coast Paddle Sports will have over 30 paddleboards at the show available for demos. Come visit the Race the State booth at the The RACE-MANIA Summit & Expo! Designed to educate, equip and excite endurance athletes at the start of a new season, RACE-MANIA offers attendees seminars, clinics, workshops, competitive events and an expo with 80+ exhibitors! 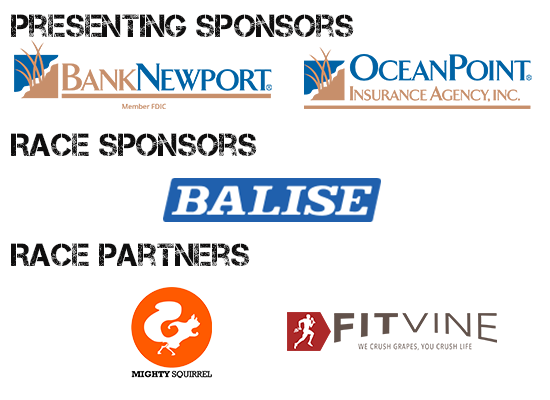 Interested in becoming a sponsor for 2017? E-mail us for more information! SPREAD THE WORD ABOUT RACE THE STATE!